Deepika and Ranveer's wedding was not the only thing that made news today. As India watched with bated breath, Bollywood heartthrobs Deepika Padukone and Ranveer Singh tied the knot to officially become husband and wife. It was an early-morning, Konkani-style ceremony which reportedly took place in the picturesques locales of Italy's Lake Como. The bride wore white while the groom was swathed in black. Ranveer was welcomed into the Padukone family with the exchange of a coconut. But chances are, you already knew that. With #DeepVeerKiShaadi and related hashtags ruling both legacy and social media, all of whom have been collectively been celebrating the wedding as their own, the wedding was the the biggest event of the day. Even before D-Day, the wedding had been one of the most talked about events in news media. And why wouldn't be? After all, everyone loves a star-wedding. However, while your eyes were glued to all the nuptial extravagance that unraveled throughout the day, we have made a list of all the OTHER things that happened in news today. 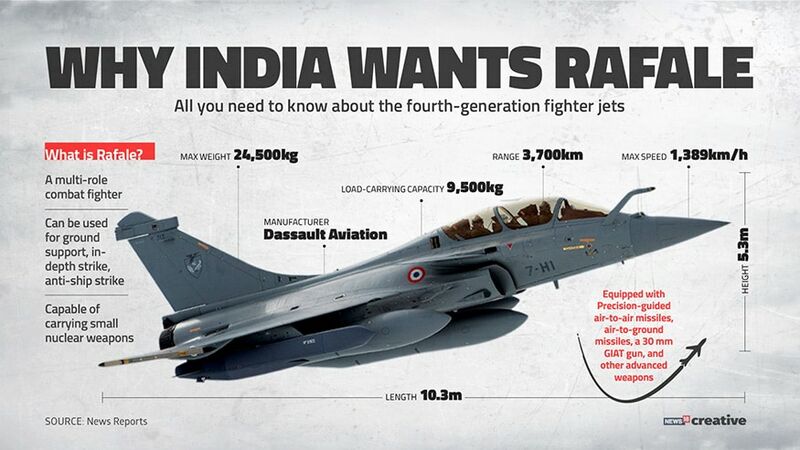 The Supreme Court reserved its order on a batch of petitions seeking a court-monitored probe into the procurement of 36 Rafale fighter jets from France.The three-judge bench, comprising Chief Justice Ranjan Gogoi and justices S K Kaul and K M Joseph, said there was no need to share the pricing details of the jets with the petitioners at this stage and focused largely on the decision-making process and the choice of Anil Ambani firm Reliance Defence as the offset partner for the contract. In the course of the hearing, it was also revealed that there was no sovereign guarantee from the French government in the deal. ISRO successfully launched India's heaviest rocket carrying the 3,423 kg communication satellite GSAT-29 with Communication Satellite to Monitor remote locations on Wednesday evening. 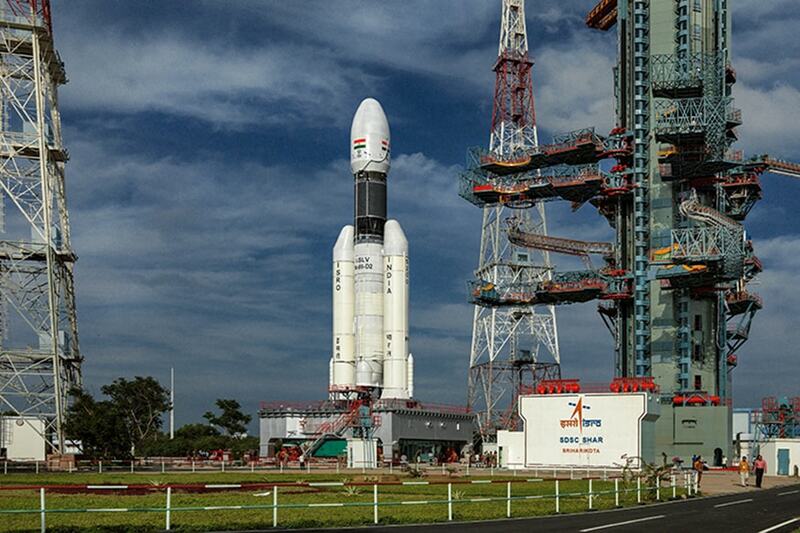 The Geosynchronous Satellite Launch Vehicle-Mark III (GSLV-Mk III) blasted off from the Sriharikota spaceport in Andhra Pradesh. Former strongman and Sri Lankan president Mahinda Rajapakshe lost his magic in his latest comeback bid. 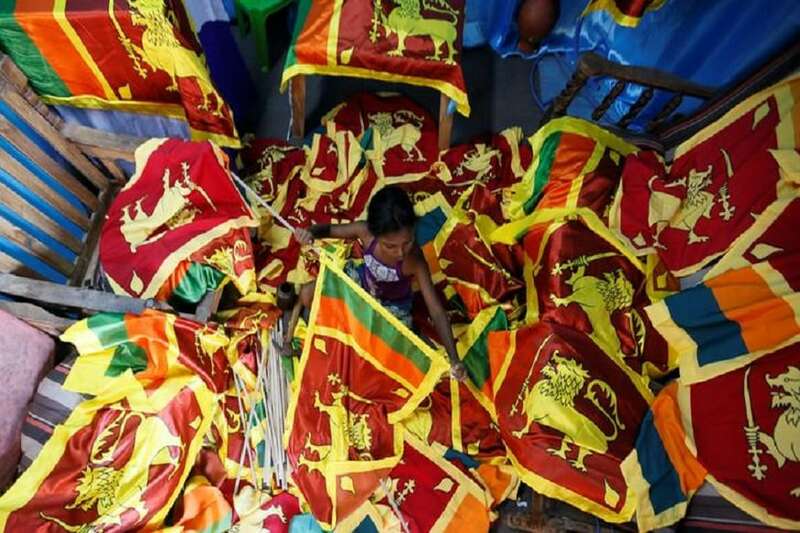 He had agreed to become Prime Minister of Sri Lanka on October 26 after President Maithripala Sirisena sacked Ranil Wickremesinghe. However, the strategy failed and the numbers in parliament did not add up. Wickremesinghe refused to leave the official residence, and the assembly voted Rajapakse's rival government down on Wednesday. 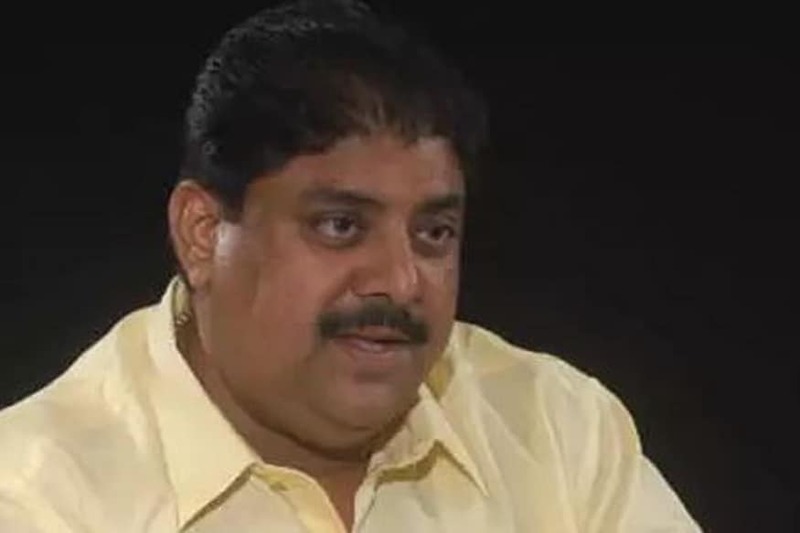 The Indian National Lok Dal in Haryana may be heading for a split with leader of opposition in the state assembly Abhay Chautala expelling his brother Ajay from the party. 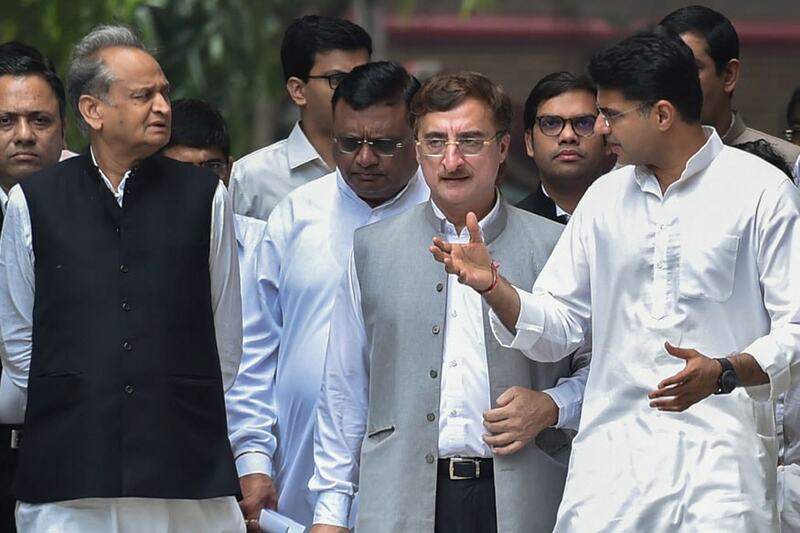 The sibling rivalry has been simmering for a month now between the two Chautala brothers- Ajay and Abhay – who are sons of former CM Om Prakash Chautala.The Indian National Lok Dal (INLD), which was a force to reckon with in Haryana politics, is now staring at uncertainty after a simmering family feud exposed the faultlines in the party ahead of next year’s assembly polls. 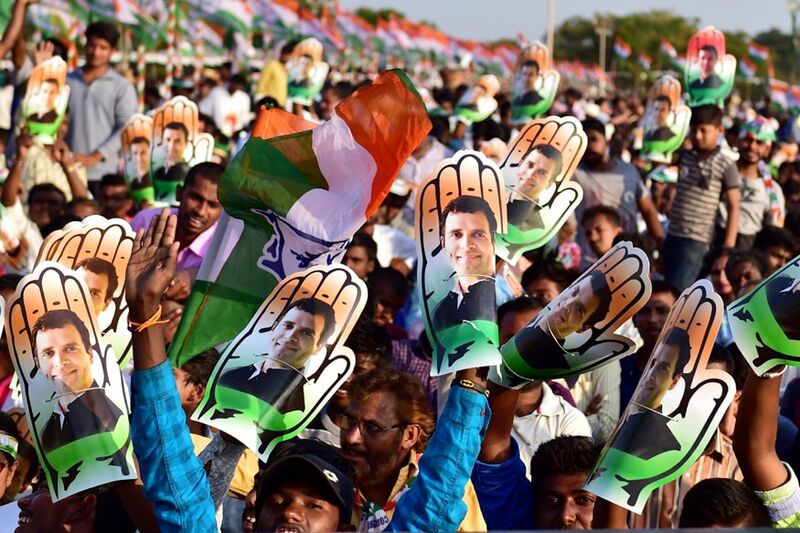 In an attempt to placate competing factions in its Rajasthan unit, the Congress has decided to field both chief ministerial aspirants Ashok Gehlot and Sachin Pilot in the Assembly elections next month.The Congress high command had to intervene after a section in the party pressed that the Madhya Pradesh formula of not fielding top leadership be emulated in Rajasthan. 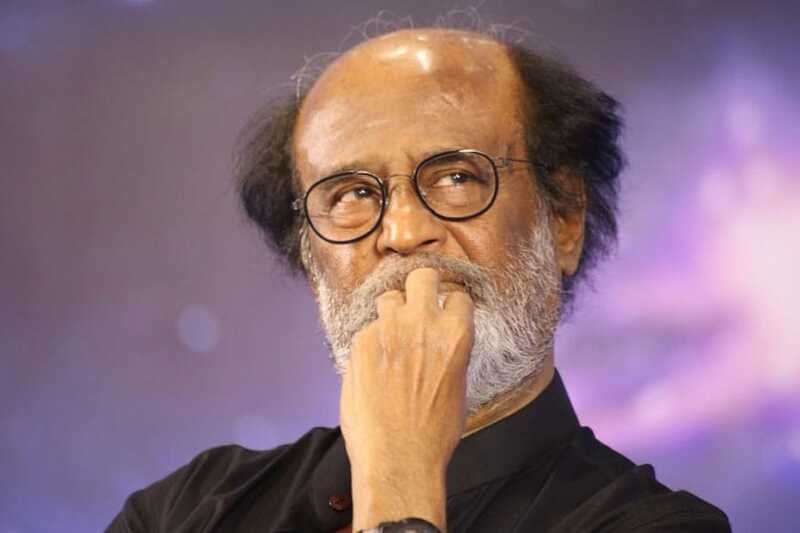 Actor-turned-politician Rajinikanth on Tuesday asked which party was stronger if 10 parties came together against one, in a comment which is seen as a reference to the formation of a grand alliance against the BJP in the 2019 Lok Sabha polls. Rajinikanth’s statement comes a day after he said “if the opposition thinks that the BJP is a dangerous party, then of course it must be”. The actor, whose own allegiances are still unknown, said people should decide if the BJP is a dangerous party. With time running out to persuade rebels to withdraw their nominations against official party candidates, both the BJP and the Congress have put their firefighters on ground to placate the dissenters. The last last date for withdrawing nominations is November 14.